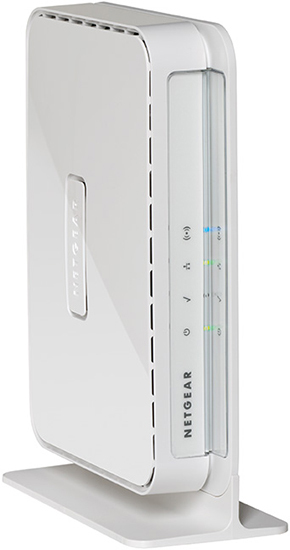 The NETGEAR ProSAFE WN203 Wireless-N Access Point provides standalone configuration with easy setup for a reliable, high-performance and affordable 802.11n wireless solution for small or medium businesses. 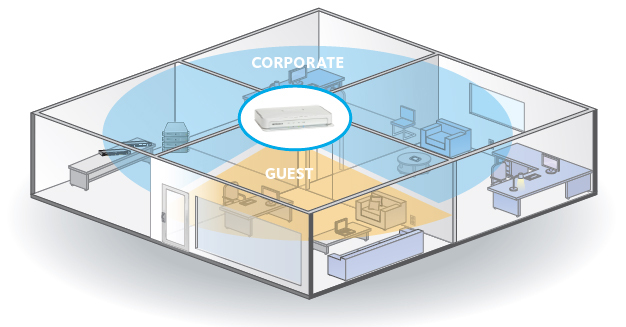 Power over Ethernet enables flexible deployment and multiple SSID provide enhanced security. The NETGEAR ProSAFE line of business networking products offers a wide array of easy-to-use, professional-grade switching, wireless, software and security solutions. Backed by a lifetime hardware warranty for the original purchaser, ProSAFE products provide an abundance of intelligent, innovative and practical features, addressing the unique requirements of business networks. 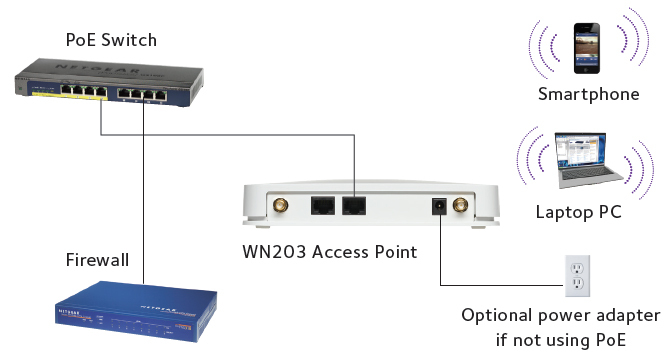 Download the NETGEAR WN203 Datasheet (PDF).